There’s a new Japanese movie by the director of Rurouni Kenshin is hitting town! 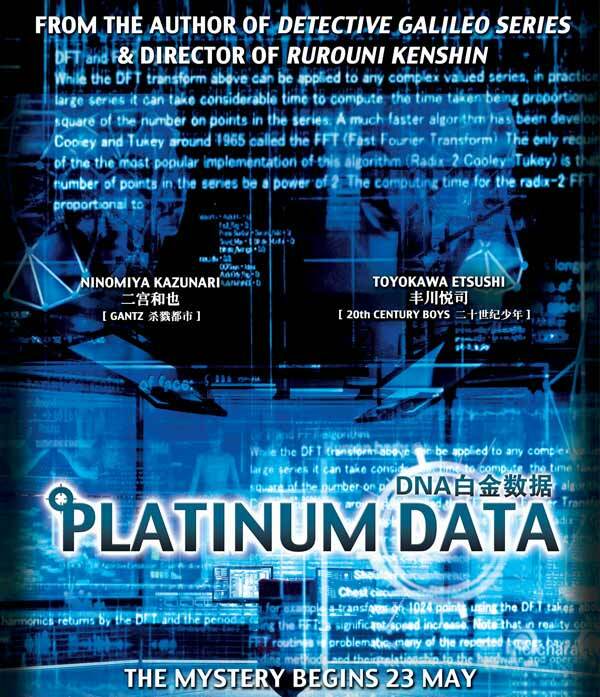 Based on the novel “Platina Data” (published in serial form by Papyrus starting in 2006 and novel form by Gentosha on July 1, 2010), Otaku House is pleased to be giving away movie season passes to the movie: Platinum Data. Read on to find out how to win! Set in the year 2017, the Japanese government attempts to secretly control the DNA of its people. Ryuhei Kagura (Kazunari Ninomiya) is a top scientist in the field of DNA analysis. He works at the DNA analysis institution run by the National Police Agency. 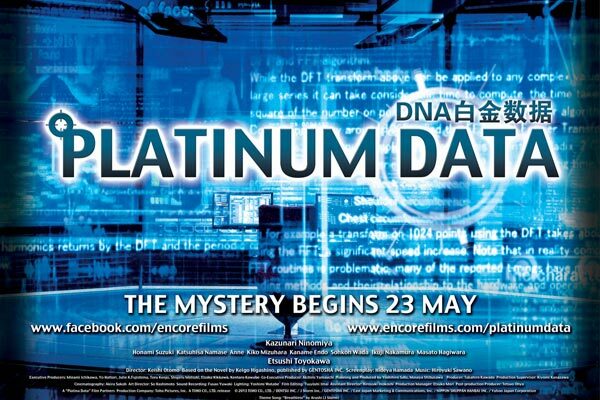 When the inventor of the DNA analysis system is murdered, Ryuhei Kagura’s own DNA is found at the murder scene. Ryuhei Kagura becomes the prime suspect and then he becomes a fugitive. Veteran detective Reiji Asama goes in pursuit. So how do I get free tickets to this show? 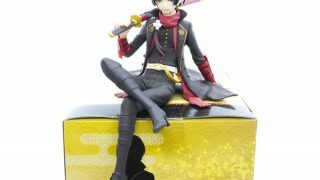 Visit the Otaku House Facebook page, look for the Platinum Data picture we posted there, and follow the rules! 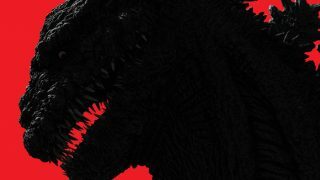 Movie opens on 23 May!